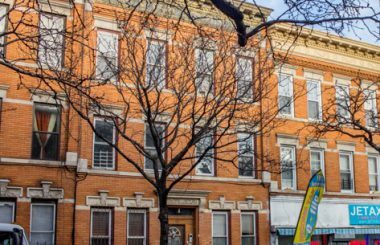 TerraCRG and its multifamily sales teams continue to demonstrate to owners the advantages of utilizing our firm’s sales platform. 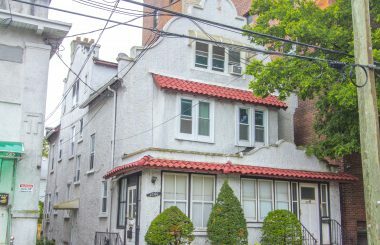 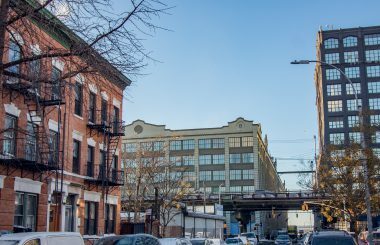 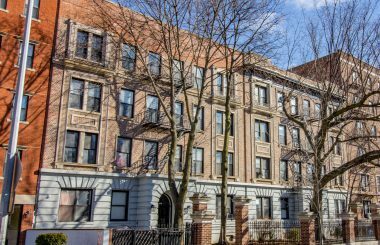 With record-setting sales transactions completed across the Brooklyn market, including highest price per square foot and price per unit sale prices achieved in Park Slope, Carroll Gardens, Cobble Hill, Crown Heights, Lefferts Gardens, Bushwick and Bedford-Stuyvesant. 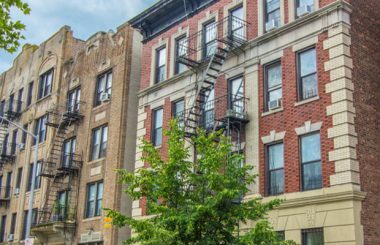 While we continued to see a decline in total dollar volume of trades in the multifamily asset class in 2017, especially from the peak of the market in 2015, pricing generally remained the same. 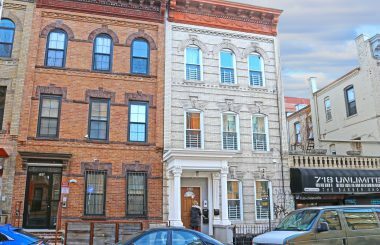 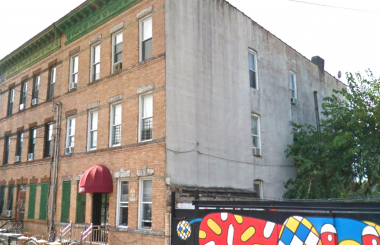 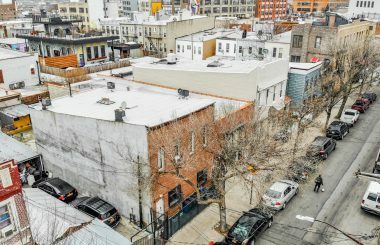 Adam Hess, along with his team, were the sole brokers in the sale $37,00,000 of a 47-unit portfolio on Eighth Avenue in Park Slope.